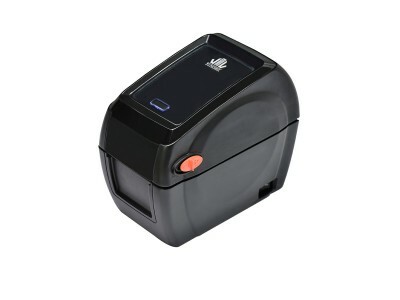 LP2 series is belonged to Wincode’s 2 inch-wide direct thermal label printer. LP2 series has compact and streamlined appearance and safety open/close cover design to avoid hand clamping in operation. 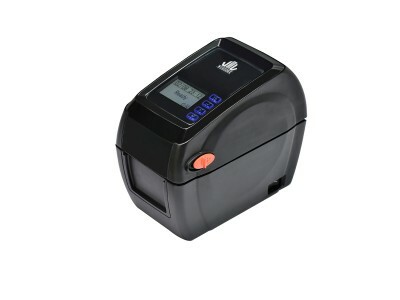 Owning 5 inch OD label loading capability superior to printer in the general market. Label paper and ribbon are easy for loading. LP2 series can print a wide variety of labels ranging to suit different applications. Wincode’s label editing software as WinLabel, exclusive WPL printing language and firmware that are able to be emulated with other printer languages for simplifying printer replacement. With durability, reliability, and cost-effective strengths built in the LP2 series to make LP2 series is your optimal choice among the 2” width label printer market.